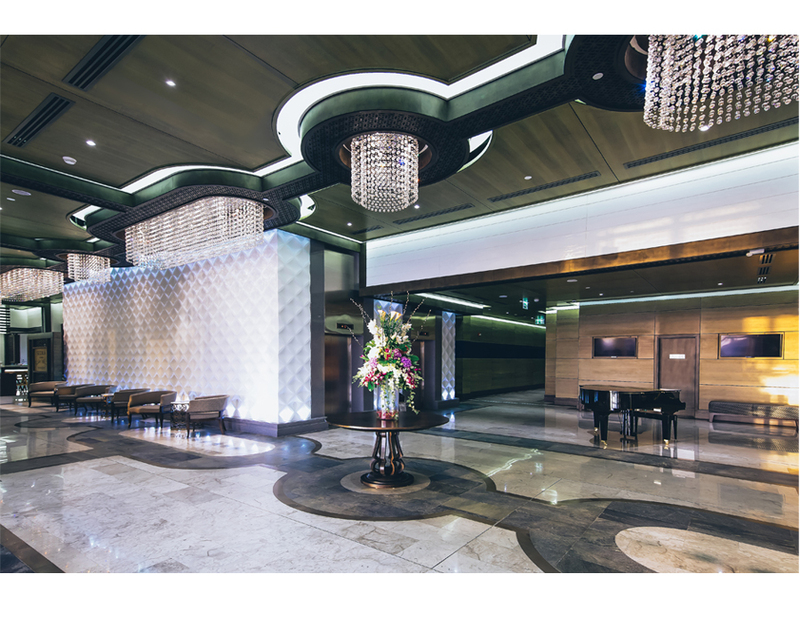 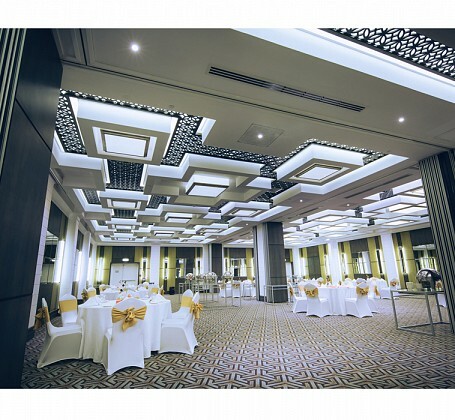 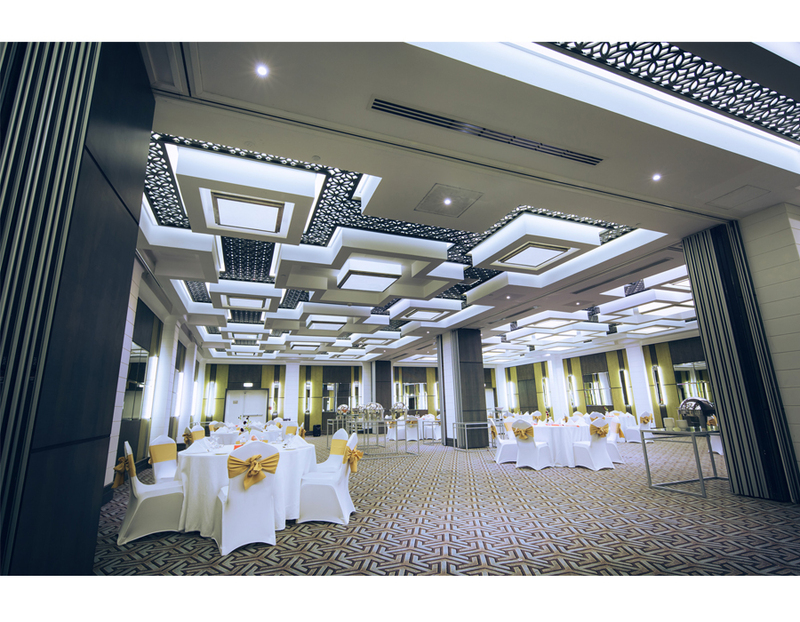 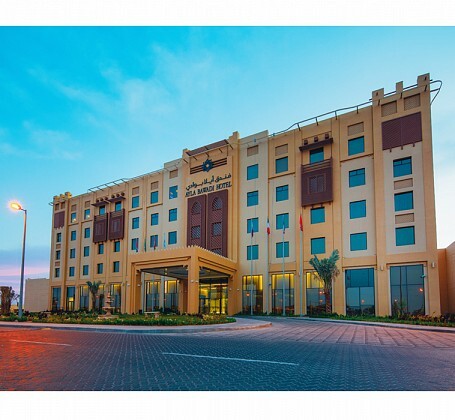 Ayla Hotels & Resorts Management Company was set up in 2010 in Al Ain, the Garden City of the UAE, owned by Nael Bin Harmal Investment Company, which also owns the Bawadi Mall, a major luxurious and spacious mall in Al Ain. 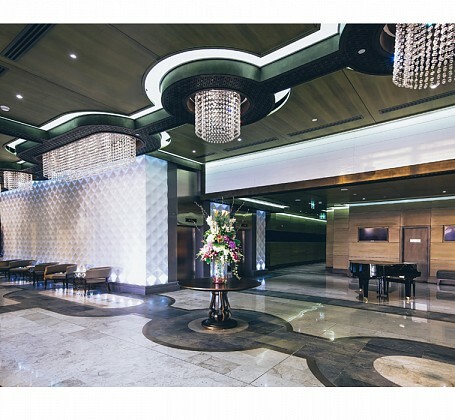 This is a hotel chain with a no-liquor concept, in adherence to local traditions. 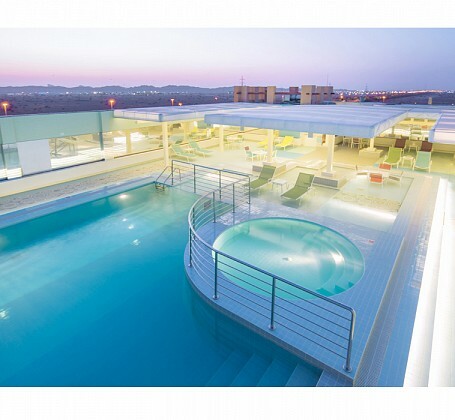 The concept has found wide acceptance and popularity among the target group as well as foreign tourist and business executives who wish to be in a safe environment. 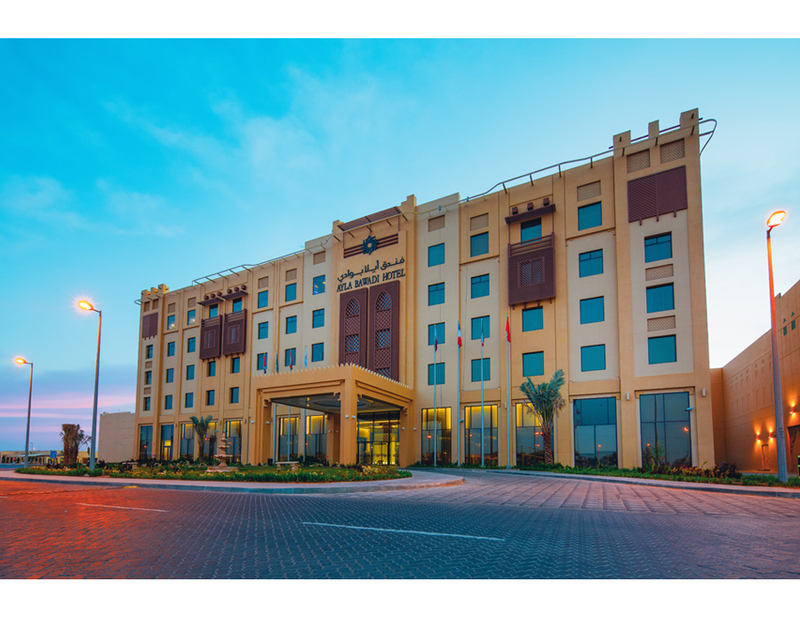 The first Ayla hotel (Ayla Al Ain) was opened in Al Ain in 2011 and second property, Ayla Bawadi Hotel welcomed its first guests in December 2014. 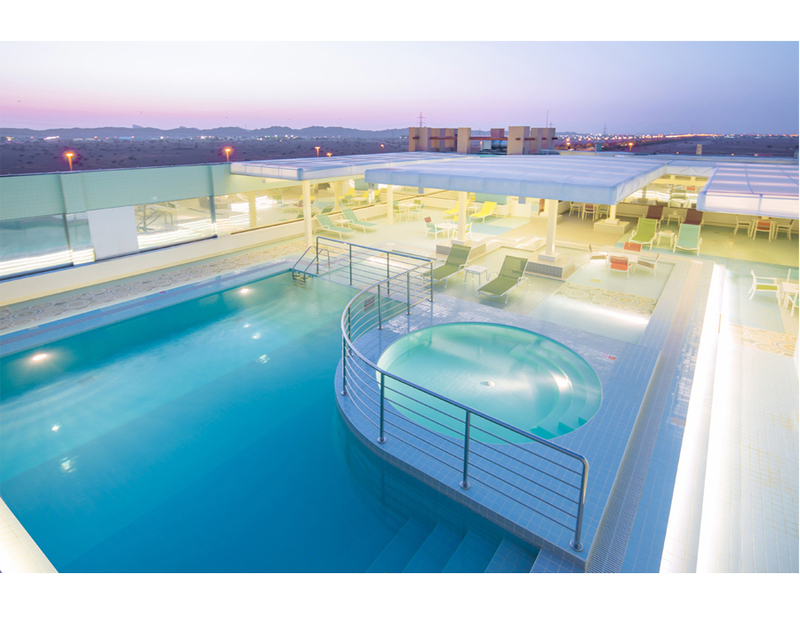 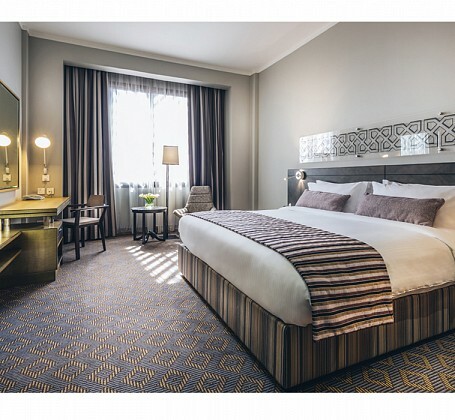 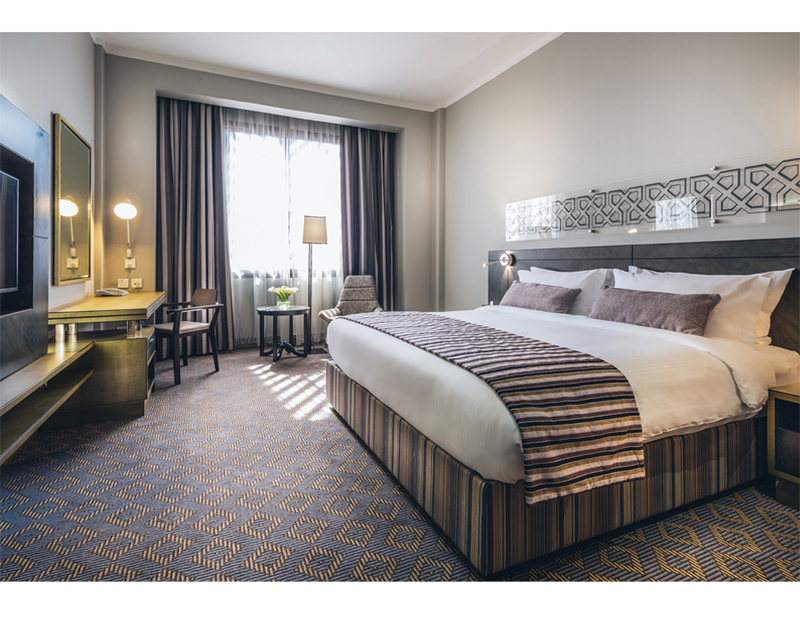 Driven by the goal of becoming the preferred business and leisure hotel operator in the Middle East, Ayla has chalked out an elaborate expansion plan to increase the company’s portfolio to 10 properties within the next 10 years.